Pokemon GO games new update is now rolling out. Pokémon GO Android version 0.35.0 and iOS version 1.5.0 now available to download for trailers. Check out the changelog below. Team is still working hard on several new and exciting features to come in the future of Pokémon GO. 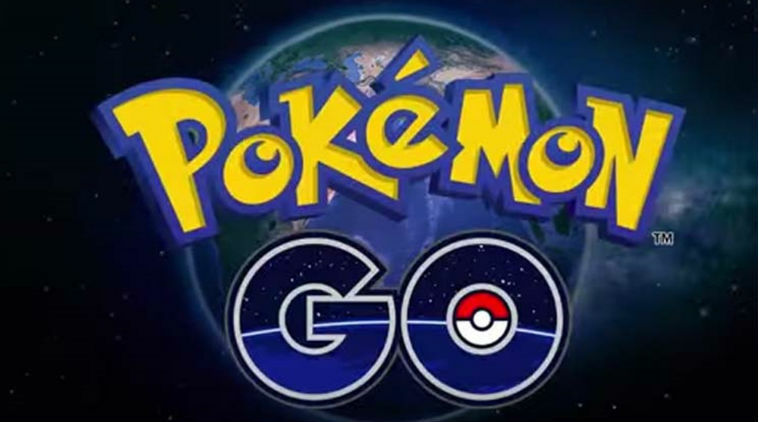 Download Pokemon Go for Android and iOS from the link below.